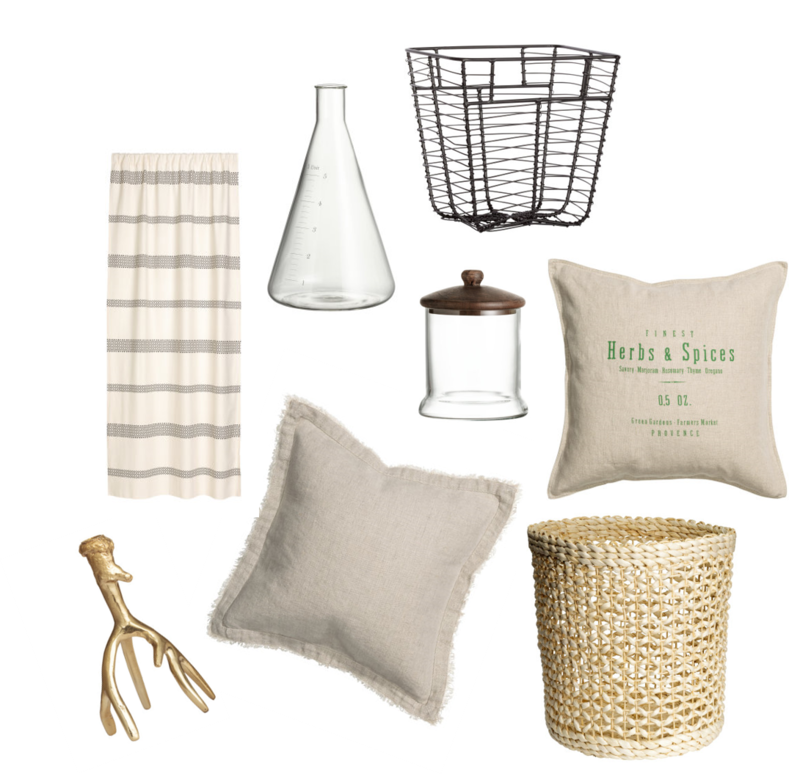 Most of you may not think of H&M when you think of shopping for home decor items. They actually have a wide variety of pillows, decor items, storage baskets, linens, and more! All for pretty reasonable prices too. 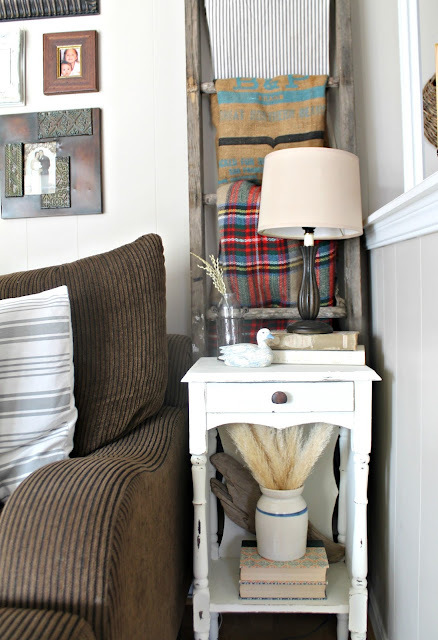 I've gathered some of my favorite items all less than $40 and split them up for each room! The winter months can seem long and quite boring at time for kids wanting to go outside but can't because it's simply too cold! 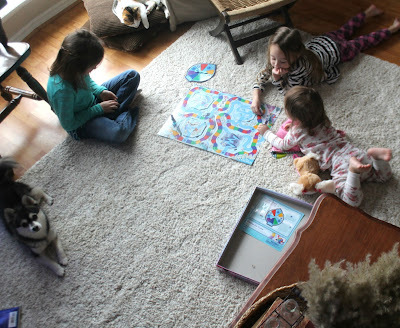 My family and I love playing games together, it's one of our favorite things to do when we are stuck inside or just want some fun family time. I've gathered up some of our favorites that you may or may not have heard of. They range from ages 3 to 7 & up! One of our favorites is Tenzi. 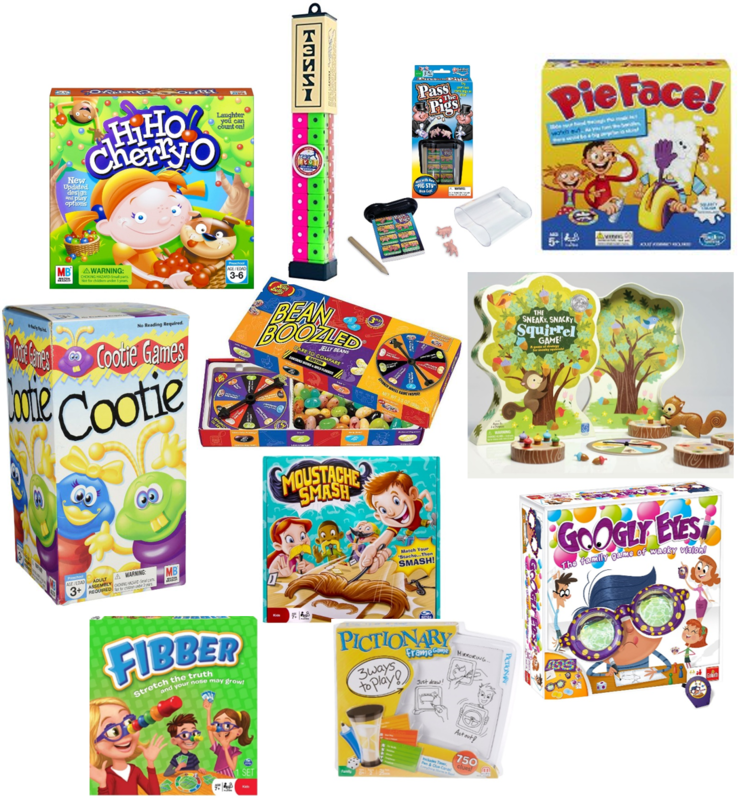 It's a fun, face paced dice game for kids and adults as well! If you are looking for a game for your toddler then try "Cootie Bug", "Hi Ho Cherry-O", or my daughters favorite "The Sneaky Snacky Squirrel Game"! 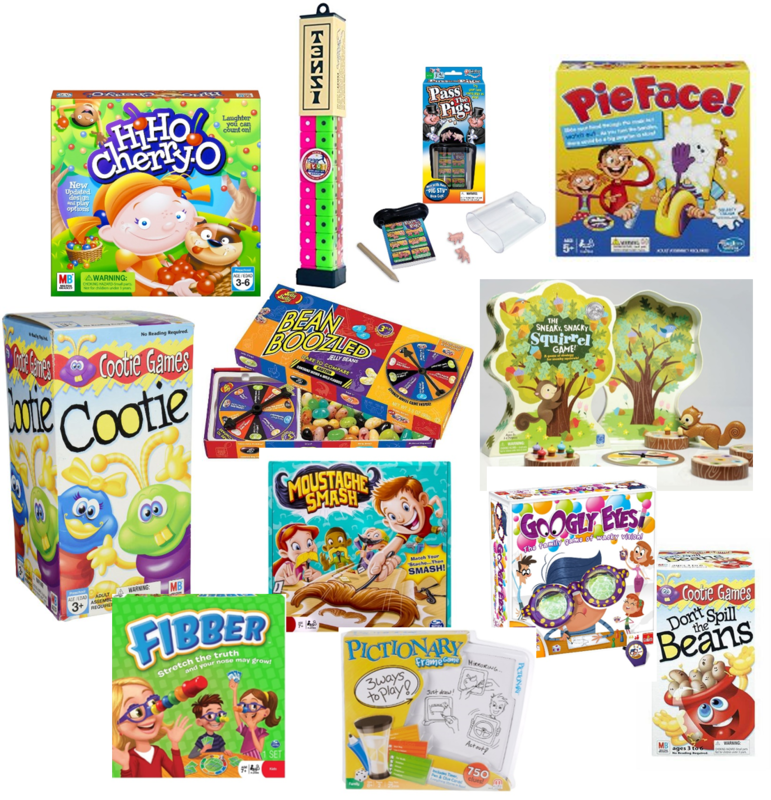 If you are looking for a game with a lot of laughs then "Pie Face" or "Bean Boozled" will for sure create some fun! When we go camping we like to take "Pass the Pigs", it's a small game that's fun but doesn't take up a ton of room in your bag. I hope you give some of these a try if you aren't familiar with them! Tenzi Game (dice color may vary) . Happy New Year friends! Every year it seems I have the same ol' resolution to get fit and lose weight and it never happens. This year my resolution (or should I say "goal") is to get more organized and try to makeover a few areas in my home that are less than attractive. 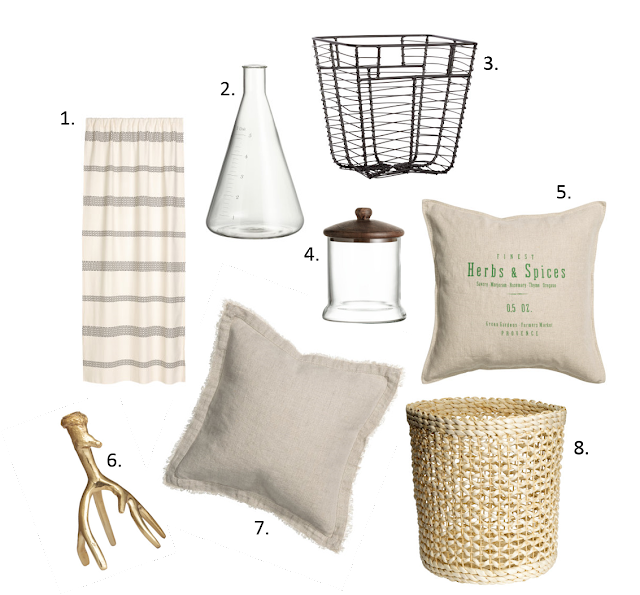 Another goal is to use more of the items I have around my home to decorate versus spending a ton of money on things I don't necessarily need. Well.... I've tackled my first project area and I have to say I am pleased with the results!